Han Kang was born in 1970 in South Korea. In 1993 she made her literary debut as a poet, and was first published as novelist in 1994. 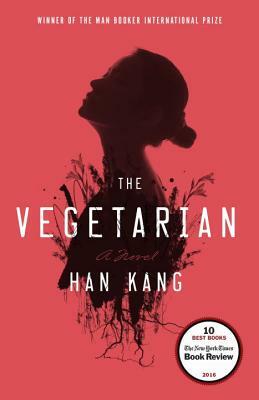 A participant of the Iowa Writers' Workshop, Han has won the Man Booker International Prize, the Yi Sang Literary Prize, the Today's Young Artist Award, and the Manhae Literary Prize. She currently works as a professor in the Department of Creative Writing at the Seoul Institute of the Arts.